We've merged EuroEconomistJobs.com into EuroBrussels.com, and IntJobs.com. If you would like to post an economist job or access quality economist, finance and economic policy jobs all over Europe and Internationally, use the sections below to see which of our websites best suits your requirements. Please click here to subscribe to the Economic Policy Newsletter. 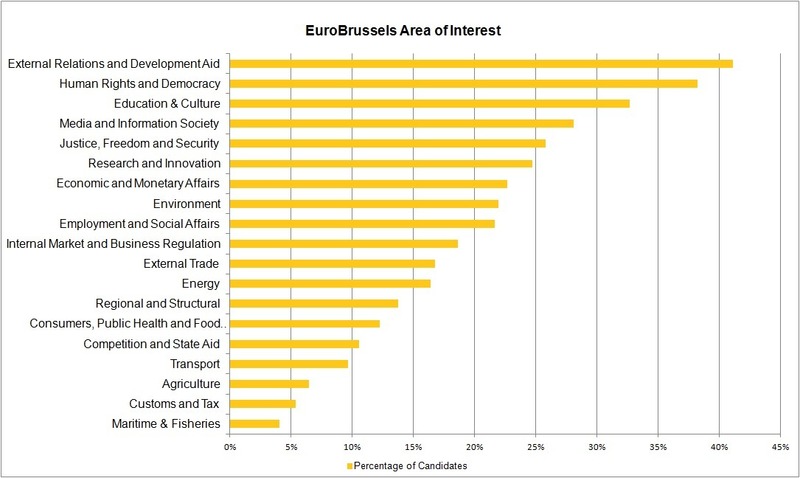 EuroBrussels has been the number one European Affairs jobsite since 2001, listing jobs in EU Policy, EU Law, and Communication. EuroBrussels has 130 000 monthly unique visitors and over 96 000 newsletter subscribers, all multi-lingual specialists looking for European Affairs roles. More information: EuroBrussels - Post a Job - Recruitment - Testimonials - Candidates Area of Interest. IntJobs is the International Affairs Jobsite, attracting candidates with experience in international policy, development, economics, communication and law. Most jobs are in international organisations, development agencies, consultancies, NGOs, and international associations. Candidates are skilled in areas such as human rights and democracy, legal and economic policy. IntJobs was launched in 2013 and is growing rapidly. More information: IntJobs - Post a Job - Recruitment - Testimonials.